OUR COMPETITION CLOSED AT 10AM ON TUESDAY 9 AUGUST 2016. THANK YOU TO ALL OUR ENTRANTS, BOOKS ARE BEING POSTED TO 15 LUCKY WINNERS TODAY! 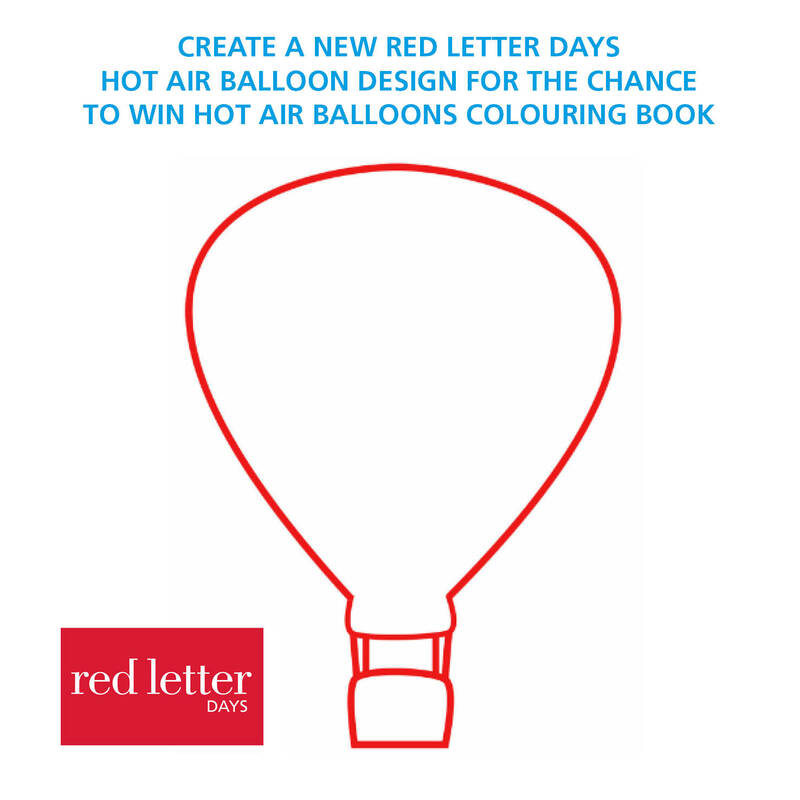 For a chance to win a brand new colouring book thanks to our friends at The History Press, we’re inviting you to design a new hot air balloon for Red Letter Days. Get creative with pencils and pens, or go hi-tech with our creative competition to improve on the existing flying basket! 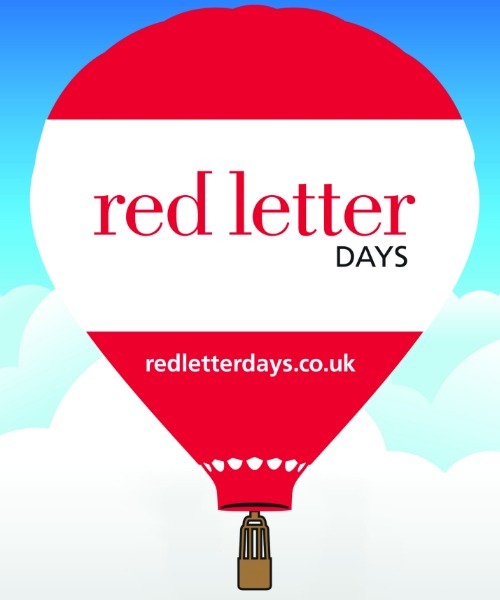 It’s hot air ballooning month! The world record for the fastest round the world flight in a hot air balloon was broken on 22 July by Russian Fedor Konyukhov, the UK hot air balloon season is in full swing, Bristol Balloon Fiesta takes place from 11 – 14 August and, courtesy of our friends at The History Press, we have a number of beautiful Hot Air Balloons colouring books to give away. Spend hours engrossed in colouring in with over 45 illustrations to complete. Pages depict balloons floating over sunflower fields, powered by propellors, covered in butterflies, alongside the London Eye or a Tower Bridge, and many other inspiring scenarios. British publishing house The History Press publish over 500 books a year and specialise in all areas of history, local and specialist, social and royal, industrial and military and much more. Be as artistic as you like with your entries – design on the computer, your iPad, or print off to draw by hand and scan. The 15 winners will be picked by The History Press over the next week and winners notified after the competition closes the morning of Tuesday 9 August, with winning books posted by the end of the week.